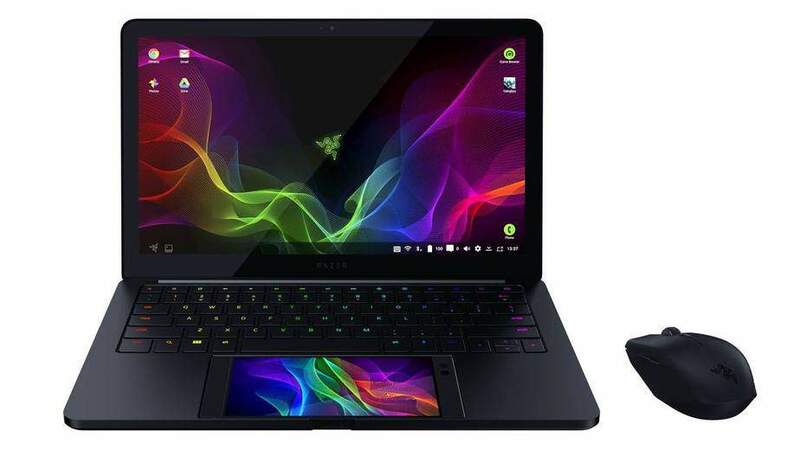 During CES 2018, the Razer Project Linda was a very unique way of mounting your Razer Phone onto an empty trackpad space and expand the smartphone’s display onto the notebook panel and improve your productivity immensely. Unfortunately, Razer also introduced its triple-monitor Project Valerie, but that was never put on sale, but we might have some good news lurking around. According to a brief Twitter conversation between MKBHD and CEO of Razer, Min-Liang Tan, the latter states that he might have something along the lines of the Razer Project Linda, but as you’ve seen in the video clips, it might only be compatible with the Razer Phone. The successor of the Razer Phone has reportedly been named the Razer Phone 2 and according to the source, the upcoming flagship could be announced in September. Now there are obviously no hardware specifications detailed about the Razer Phone 2, but since the peripherals manufacturer does not make its own chipsets, the company will have no choice but to stick with the Snapdragon 845, possibly the same 8GB of LPDDR4 RAM that is present in the first iteration of the Razer Phone, a bigger battery, and the same fluid 120Hz IGZO panel. The original Razer Phone did not come with a headphone jack and to be very honest if you are going to be marketing a gaming smartphone, it should have come with one. Sadly though, do not be tempted to believe that the Razer Phone 2 will feature the same port. It could have the same dimensions as its predecessor so that it can fit inside the trackpad area of the Razer Project Linda. Once the phone has been placed, the smartphone’s display becomes the trackpad area, which is a very clever execution. No pricing details have been provided, but the Razer Phone 2 and Project Linda are going to be expensive pieces of hardware if you check out the company’s history.